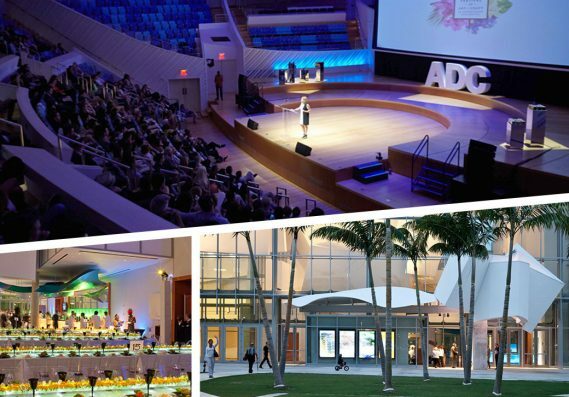 Fintech Advantage conference will be held at the New Word Center in the heart of Miami Beach on June 6-7, 2019. Mark Baratto also runs a successful consulting agency that has over 15 years of marketing and sales experience specializing in Psychological based Sales & Marketing, Story Creation, and Customer Acquisition. His expertise lies in understanding people’s psyche, what motivates them, and the behavioral science behind what drives their actions – using 30 years of tested & proven persuasion principles. 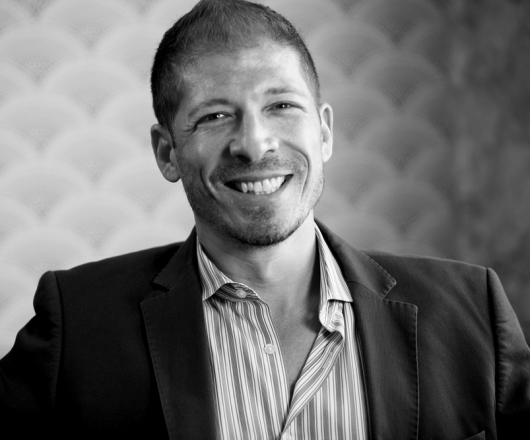 He provides proven psychological skills that help his clients capture the attention of their dream customer, turning them into life-long raving fans. When he is not working with international clients, Mark Baratto is Head of Sales at WYSH.AI, the world’s first artificial intelligence-powered messaging, payments and services platform for business that’s quick and easy to implement.